From time to time, I write about our three pets; the golden, the English springer spaniel and a certain little black cat. Elsie, Sophie and Ninja are very special members of our family and they don’t mind at all when I share about them here on the blog or on Instagram, which by the way, is a really fun place for pet lovers to hang out. My human kids on the other hand prefer that I keep quiet about them. So I do. Mostly. Five years ago, when I got the call, the cancer call, the only ones with me were Elsie and Sophie. We didn’t have Ninja yet. Having a cat was never in my plans. Neither was cancer. Now that both dogs are getting up there in years, Elsie is twelve which is old for a golden, and Sophie is nine; I find myself appreciating them even more. It’s not like I haven’t always appreciated them, but I know their time with us is limited. I know when they are no longer around they will be greatly missed for many reasons and one of these reasons is, of course, that they have been my cancer witnesses. They have also been my grief witnesses. Not only did Elsie and Sophie witness all the goings-on that fateful spring day five years ago when I took that cancer call, they also witnessed considerable anguish during my mother’s illness and then more of the same after her death. Sophie even made a visit or two to the care facility my mother spent her last days in. Both Elsie and Sophie were, and continue to be, wonderful therapy dogs, not certified, but therapy dogs none-the-less. I love a lot of things about my dogs and Ninja, too, but one of the things I love most is how they witness everything that goes on around here, the good, the bad and the ugly. And after my mother’s death and then again after my cancer diagnosis and on many days during treatment, there was a fair amount of ugliness to witness. There were days I sat around in my pajamas and never got dressed. There were times I cried, no sobbed uncontrollably. You know, the kind of sobbing that IS literally ugly, the loud blubbering kind that turns your eyes and face into a don’t-look-in-the-mirror-for-at-least-three-hours-blotchy-kind of mess. Elsie and Sophie were witnesses and secret keepers during those times. They still are. Elsie, Sophie and Ninja stick around for anything. Okay, sometimes Ninja runs off, but she always comes back. None of them miss a thing that happens at my house. And they don’t seem to mind much if I’m moody, inpatient, frustrated, sad, or cranky unless of course my crankiness is directed at them, which it almost never is. I love how my dogs and now Ninja are always just there. My pets remind me about the importance of being present, of just being there. They remind me about how under-rated silence is. They remind me what it means to love unconditionally and without judgment. They remind me that no matter how sad or how low I feel or have felt, that feeling always passes. And they play a part in making that happen. I love Elsie, Sophie and Ninja for all these reasons and more. Thanks, girls, for being my witnesses, my secret keepers and a whole lot more. Cancer or no cancer, do you have a special eye witness and/or secret keeper or two at your house? Sign up for my newsletters/emails here. Note: I am planning a little something special for all pet-loving newsletter subscribers this month, so if you want to participate, be sure to sign up! Your furry babies look beautiful and so sweet. Ninja looks in charge!! Perfect collar too. I love the way you call them your witnesses because that’s what mine are. My little ones have witnessed a lot of things – even things people don’t know about me (shhh). One of the reasons I love them is because they don’t judge me. Although my cat puts me on my place whenever she feels I need to be – cats are unique in that way and I have learn to appreciate that, too. I am an animal lover for sure and am looking forward to seeing/reading what you have next about them. Soon, I will be introducing you to mine furry babies and partners in “crime”. Rebecca, They are all pretty sweet, most of the time anyway and yes, Ninja probably is in charge. It always amazes me how the smallest one in the household has so much clout. Cats are like that I guess. I’m learning a lot about cats as I never have had one before. I can’t wait to read about your furry babies. Thank you for sharing. During the very emotionally devastating summer of my life in 2012, it took 10 long weeks to get to a diagnosis and treatment for breast cancer. Most of that time I dealt with the anxiety alone. Bad news after bad news made me retreat into myself. I spent hours that summer on my front porch, watching the world go by, wondering what was in store for me. 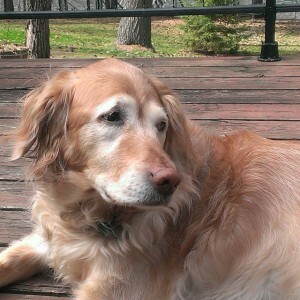 Every minute on my porch, my 100 pound yellow lab, Trip, was right beside me. He still is. He has been my secret keeper through this experience. Even though I’m NED I always tell him I’m staying here for him no matter what. I never really thought of him as my secret keeper, but I read the title of your post, and read the post and started crying when I realized that was exactly what he’s been for me. Thanks. Jane, Oh gosh, I am so moved by your comment. Thank you so much for sharing about your dear Trip – your secret keeper. I love this post and the pictures, especially the one of all three sunning themselves. This post resonated with me tremendously because my Cosette (the brown tabby) as you know, was with me; we got her right after diagnosis so she could comfort me, and we’ve comforted each other. Hemi (Ninja’s look-a-like) wasn’t with me yet. 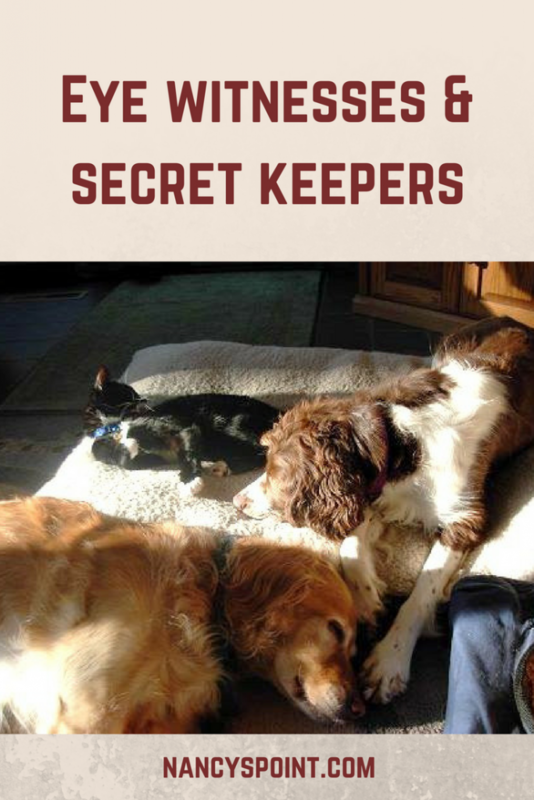 I love the way you call your pets secret keepers and eye witnesses. Pets really know what’s going on in our lives. They are special, and it’s hard knowing they won’t be around forever, but like you say, they keep us in the moment. 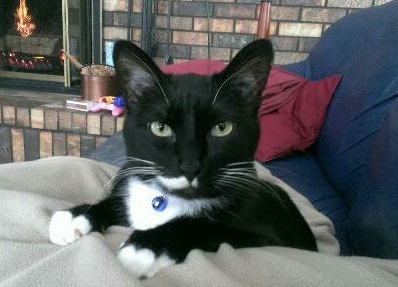 I have a post in the works about the recent medical scare with both my furry friends. I can so relate to your post. Thank you for writing it. Great post! Beth, I’m glad the post resonated with you, but then I know what an animal lover you are too. I always love reading about your Cosette and Hemi. I cannot believe how much Hemi and Ninja look alike. Pets do certainly keep us in the moment. I look forward to reading your post about your kitties. Thanks for reading mine. i love the way the pets are intertwined in your journey of life. i tend to think we are telepathically joined with our pets as they seem to know what is going on and the mood we are in. nice collar for ninja, reminds me of my own tom. Cae, Pets are most definitely intertwined into our life’s journey. Actually, I could think of my life in “dog chunks” and break it down according to all the dogs that have been part of it. Pets do seem to have a special intuition or some kind of special capacity to sense our moods. Mine always know what’s going on or if something’s changed or new in the house too. Thank you for reading and commenting too. Nancy, my shepherd mix has been with me all through this journey. When I struggled (continue to resent) my lymphedema, she has always quietly jumped up on the bed to be a counterpoint. As I do the lymphedema self care–and wrapping–she keeps me company. I can’t tolerate having any member of my family in the room except her, during those times. 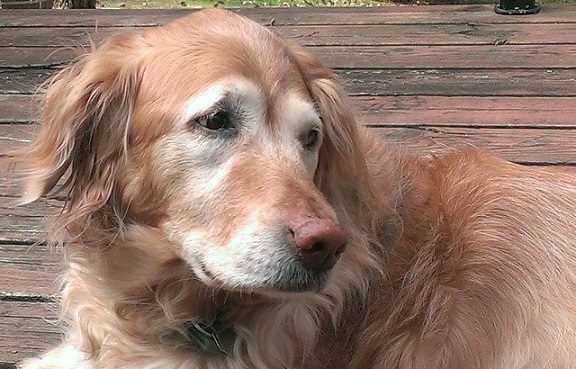 She’s turning 11, and I worry about her aging and she has been here during the whole cancer experience for me: learning of the diagnosis when she was a young dog, having her be my constant companion during treatment and ups and downs of further surgeries. 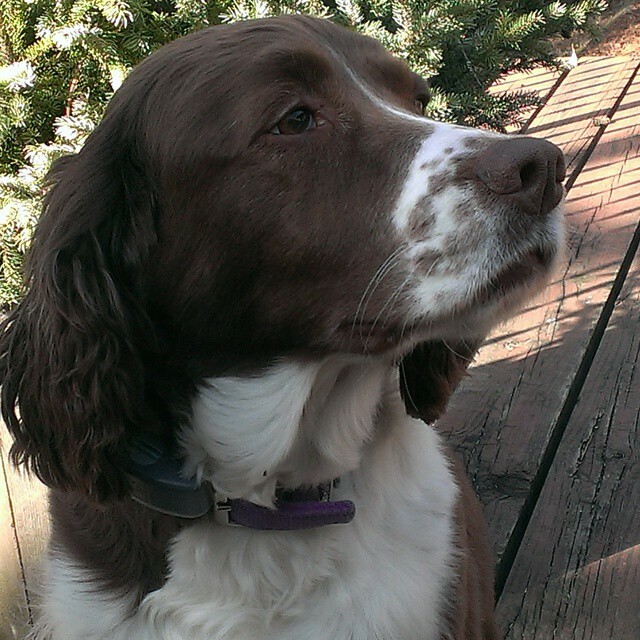 She is our empty nest dog, and my witness and source of comfort. Of course I adore my human family, but her vigil by my side is invaluable. Kira, I understand how you feel. The connection you have with your shepherd is a very special and deep bond. I know what you mean about worrying about our pets aging. We have to enjoy and appreciate them as long as we can. Thank you for sharing about your empty nest dog. She sounds like a wonderful source of comfort indeed. I just received imaging (MRI, Tomosynthesis Mammo, and Ultrasound) results which I feel required to share with those diagnosed as Post Menopausal, Estrogen/Progesterone Positive Breast Cancer. I was diagnosed, sans insurance, a bit over two years ago, with Hormonal, Invasive Breast Cancera and 3.5 cm tumor I was desperately attempting to ignore after having been rolled over by the financial recession (as middle aged female, still able, yet “layed to rest”). 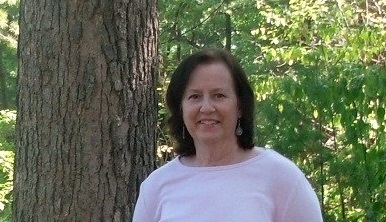 Initially I opted for neoadjuvant chemo, to reduce the tumor to a lumpectomy ; my first surgeon never mentioned neoadjuvant endocrine therapy (It is still bewilderingly not considered Standardized Treatment as to the diagnosis I fell under, in the US; though it is in Europe, according to my oncologist); which endocrine therapy, according to numerous studies, has shown to be more effective for older, postmenopausal (and, to my understanding, younger women who have undergone a uterus removal) women diagnosed with ER/PR (Estrogen/Progesterone) Positive breast cancer. After much frantic reading, I opted for Femara/letrozole Neoadjuvant Endocrine Therapy. My second, far more experienced Surgeon supported me in taking it for a year (she had participated in a study of it, she backed me for opting out of an imaging prescribed node biopsy to wait and see what the Femara effected) though my Oncologist felt required to push for surgery after only four months. I pushed it out to a bit over two years. All of my imaging results are now showing no sign of residual cancer, they are showing pleomorphic cells, unchanged from last years imaging which showed a 75% reduction in cancerous tumor. I only wish more money had been invested in triple negative cancer, as was the hormonal cancer/aromatase inhibitors, I’m not at all comfortable sharing my good luck with those enduring such horrors. All medical treatments and research should be socialized (AND, not just for some), if we humans want to claim any moral high ground. My sweet heart ‘feline’ was also a black and white – what some name a ‘tuxedo cat’ – she had similar markings in the face, though her white patch was a bit larger, and “u” shaped, with such a lovely and special, asymmetry. Her eyes had more yellow in them, and they oh so subtly flickered when she was uncomfortable, …she was quite feral, yet so stunningly ‘refined.’ …She’ll never die, energy never dies, it just changes form. Anon, It sounds like your cat was very special and looked a bit like Ninja. Thank you for sharing about her. Pets are actually smarter than we perceive them to be. From the test being done on them to measure i can actually believe they are capable of being so. Peter, You just might be right. Thank you for reading and commenting.